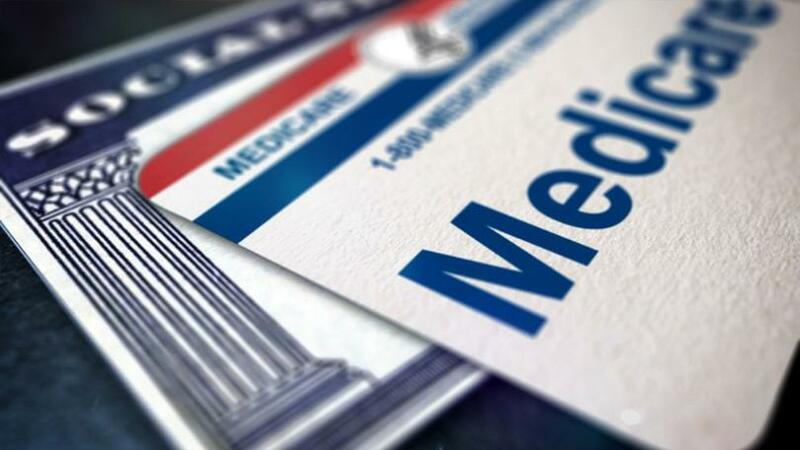 This free seminar offered by the State of Iowa’s Senior Health Insurance Information Program (SHIIP) will cover Medicare Parts A & B benefits, Prescription Drug Benefits (Part D), Medicare Advantage Plans, and Medicare Supplement Insurance. To register, call (800)-351-4664. Registration is required.